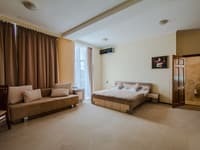 Hostel "Kyiv-Art" is located in the historic city center, just a 2-minute walk from the metro station "Kontraktova area". Convenient traffic intersection makes it possible without difficulty to get to any part of the city. 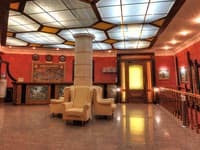 Hostel offers 4 rooms which are decorated in a creative style. 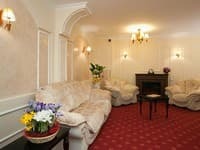 All rooms are air-conditioned and offer free Wi-Fi. 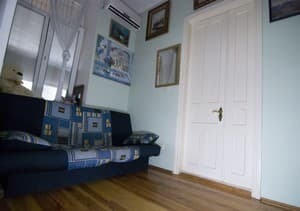 Hostel "Kiev-Art" offers a fully equipped kitchen with dining area. 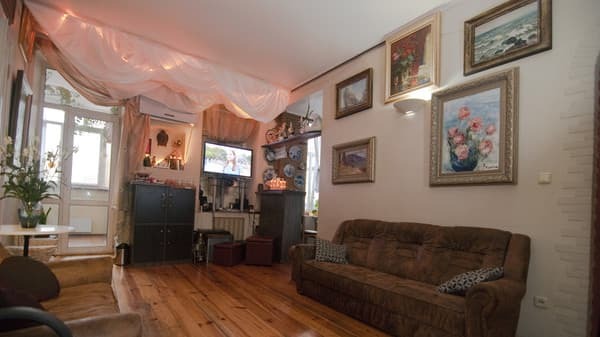 In the walking distance from the hostel are cafes, restaurants, shops and bars. The is the Florovsky Monastery 300 meters from the hostel. Distance from the main railway station is 4 km, from the Khreschatyk street - 2.5 km, from the airport "Borispol" - 35 km. Description of the room: In the room there are 3 bunk beds. 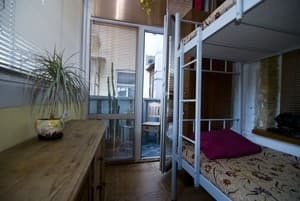 Description of the room: Cozy room with a bunk bed. 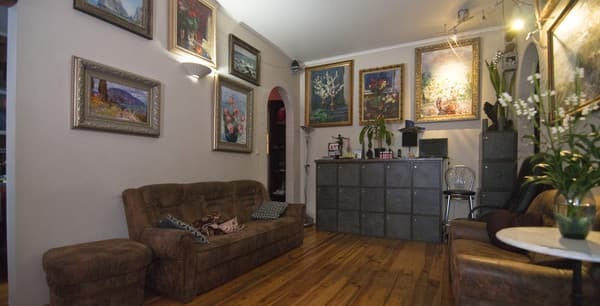 Description of the room: The room has 2 bunk beds and a sofa. Приветливый персонал, хорошее расположение. Найти не трудно, если пользуешься гугл картами. 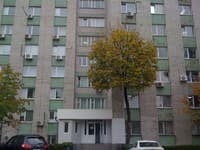 Нет индивидуальных полотенец (или по крайней мере нам не дали), нет фена, быстро после душа не пойдешь гулять. 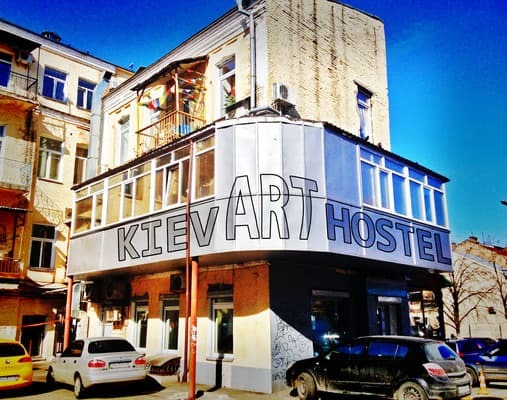 Hostel "Kyiv-Art" is located in the Podol district, just a 2-minute walk from the metro station "Kontraktova ploscha". 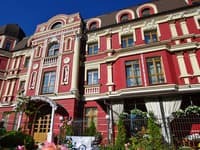 Distance from the main railway station is 4 km, from the Khreschatyk street - 2.5 km, from the airport "Borispol" - 35 km. The nearest metro station is "Kontraktova ploscha". Tram № 12,19 going to Pouche-Voditsa.